The Poetry Society of Los Angeles is a Writing & Performance project whose mission is to provide a creative platform for experimental literary and performance art in Tinsel Town and beyond. 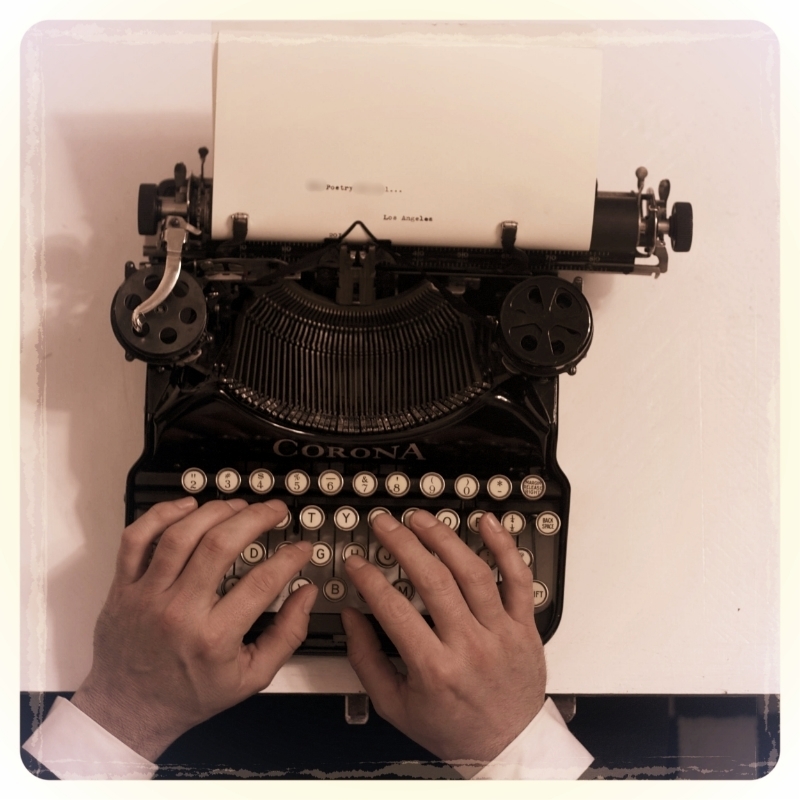 The Poetry Society of Los Angeles produces popular intreractive events called Typewriters Anonymous as well as intimate workshops exploring writing and creative practices. Members of the Poetry Society of Los Angeles include noted performance artists, poets, authors, actors, and musicians.